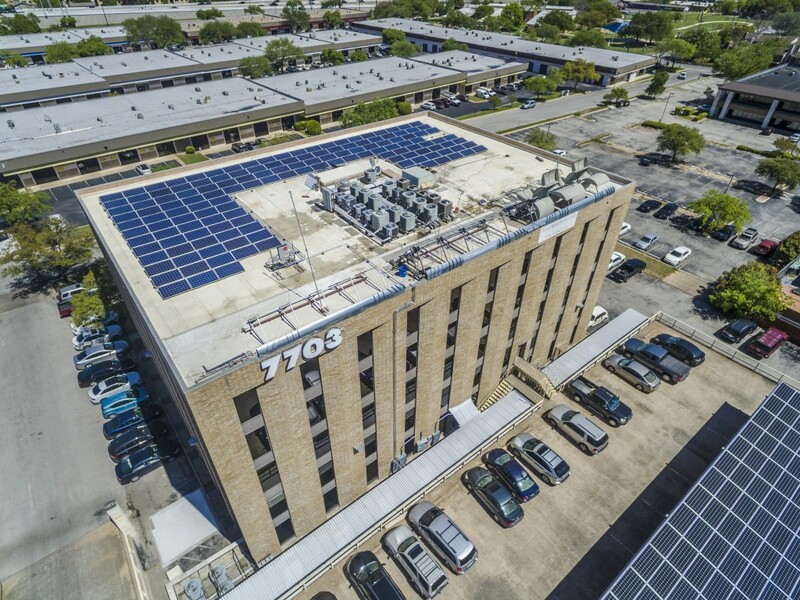 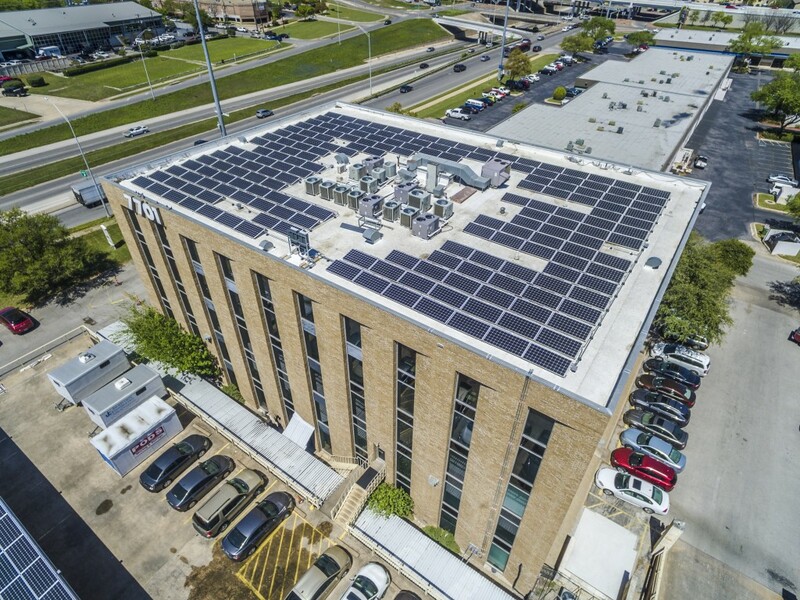 Amos Electric installed on a turnkey basis two roof mounted solar arrays and a 100-yard long carport array, all totaling 658 solar panels. 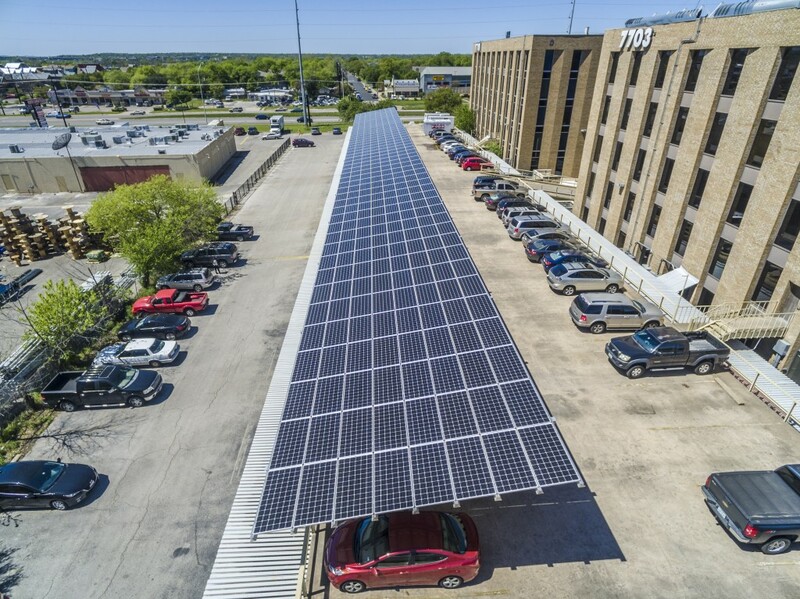 The installed system size equaled 199.36 kW-DC. 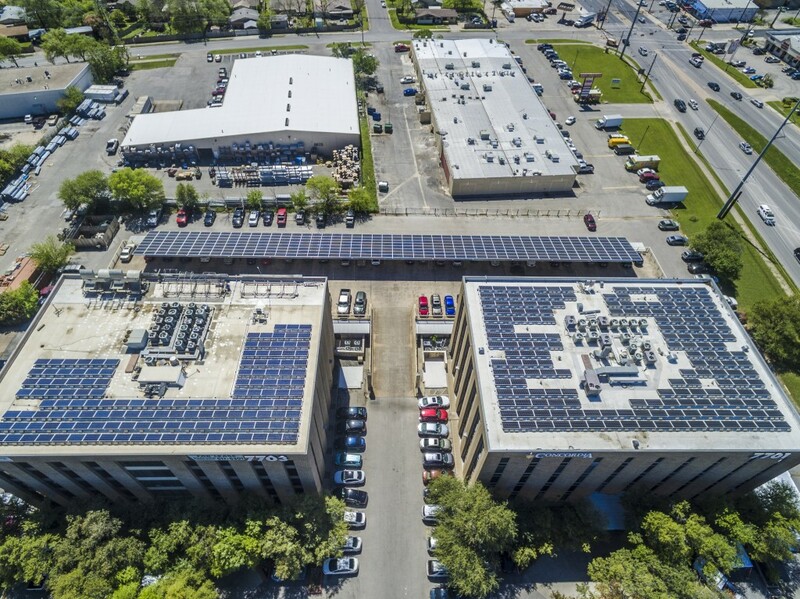 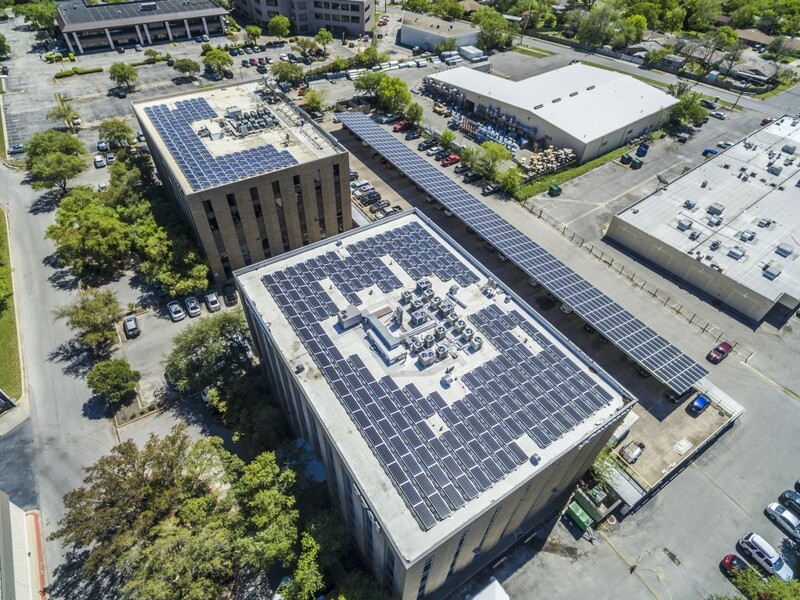 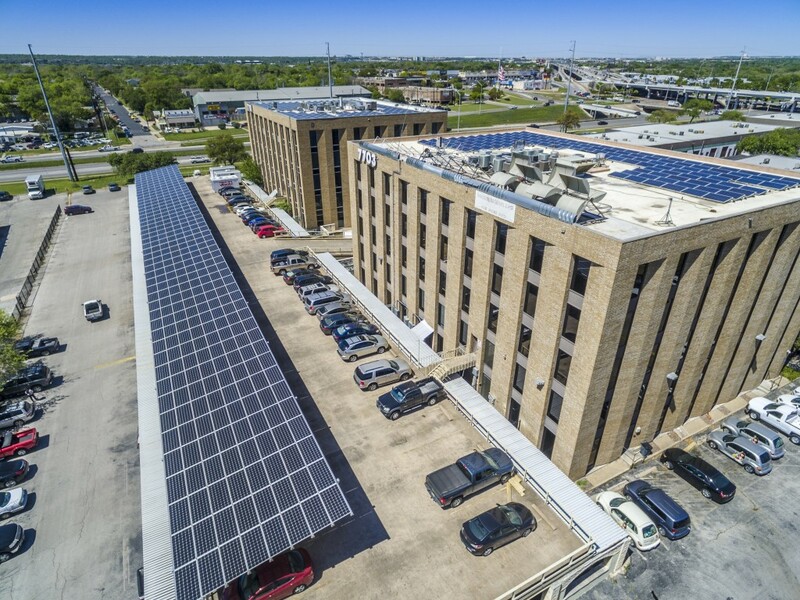 Project Scope Turnkey installation of two roof mounted solar arrays and a 100-yard long carport, including all DC and AC electrical work and permitting.